I’m often asked what the essential cloth nappy accessories are, or what I would recommend for people starting out with cloth nappies. The short answer is that other than a baby and the nappies themselves, you don’t actually need anything else. There are a few things that might make your life with cloth a little easier. What cloth nappy accessories do I need? When it comes to storing dirty nappies, then you have a few options. At home many people opt to go for a lidded nappy bucket. Although you can purchase proper nappy buckets, any large container with a lid (to help contain odours) will do the trick. Another great option is a cloth nappy wet bag. These can be used at home, but they really come into their own when you are out and about. They are waterproof and have a zip closure to hold everything in. When it comes to the essential cloth nappy accessories, then this one has to rate high on the list. Once you’ve changed your little one, you are going to have a dirty nappy to deal with. When it comes to wet nappies, then you can just pop them into your nappy bucket or wet bag. If there is something more to deal with, then you will want to remove any solids before you wash the nappy. There are a number of different ways to do this. Personally, I like using a nappy sprayer, this is a handy device that attaches to the cold water inlet on your toilet and then is used to spray solids off the nappy and into the toilet bowl. Another option are flushable nappy liners, these catch solids, making it easier to clean. Sometimes, you might find that you need to increase the absorbency of a cloth nappy. One of the essential cloth nappy accessories for this is a nappy booster. Available in lots of different fabrics such as microfibre, cotton and bamboo. Personally for overnight use, which is when people often need more absorbency, then I like to use hemp. Most boosters are thick pads of absorbent fabric that fit inside the nappy with your usual insert. If you are already using cloth nappies, then you might want to think about cloth wipes. Why spend money on disposable wipes that are thrown away after a single use. The great thing about cloth wipes, is that you can wash them with your cloth nappies and reuse them time and time again. There’s no need for chemicals and fragrances, simply add a little water and they do a great job of cleaning your little one’s bottom at change time. Flat nappies have a number of things that you might need to use with them. They usually need some kind of nappy cover. These help to stop liquid from leaking out onto the clothes and can be used over and over again. 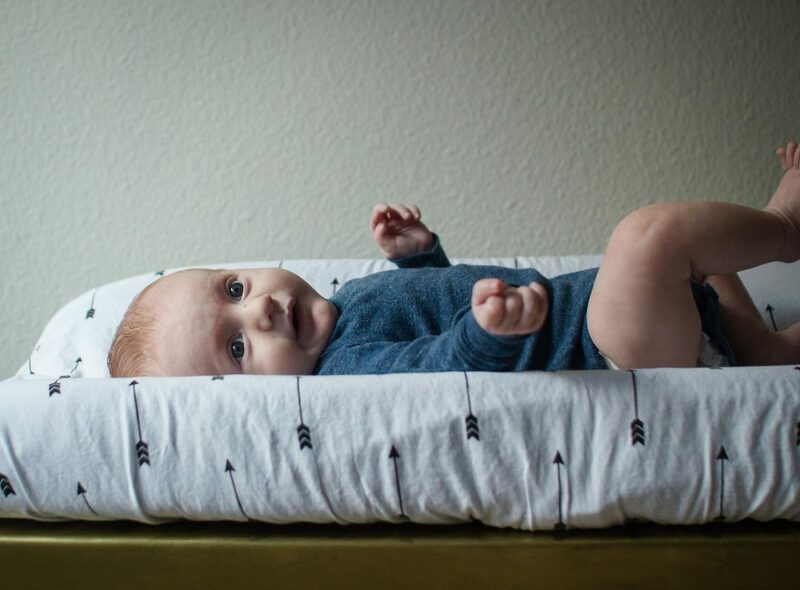 Even if you don’t usually use flat or pre-fold cloth nappies, a couple of covers can be a handy thing to have as a backup. Any absorbent fabric could be used in the cover, meaning that you can use them when you don’t have access to your usual nappies. They are particularly handy for emergency kits. Another item that is handy when you are using flat or pre-fold nappies are snappi nappy fasteners. These handy little clips help to secure cloth nappies, without the need for pins. When it comes to cloth nappies and accessories, then we have everything that you need at Nappyneedz. We have recently taken on some great new designs for our wet bags and we have a great range of other accessories. Check out our full range here. ← What are OSFM nappies? I want to do washable liners as well but wondering what is the better option, polar fleece or micro fleece?? I have a few polar fleece ones that work fantastic but have been told they are bad to use and i should be using microfleece. Polar fleece is generally thicker, it will work as a liner. Microfleece, being thinner wicks the moisture away faster.